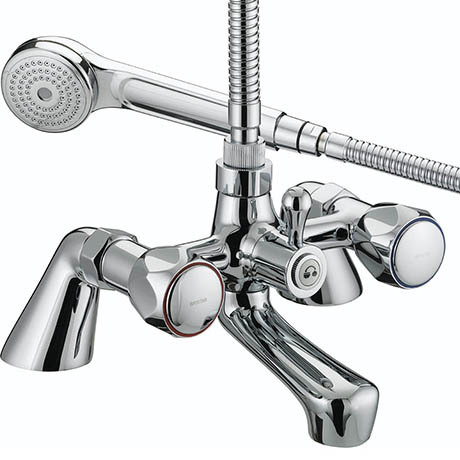 The Bristan Club taps are a standard entry level range, ideal for budget installations or as a temporary tap. This range is commonly used in utility rooms, garages and additional cloakrooms. Bristan design and manufacture their products using the finest methods and materials to ensure a high quality product.